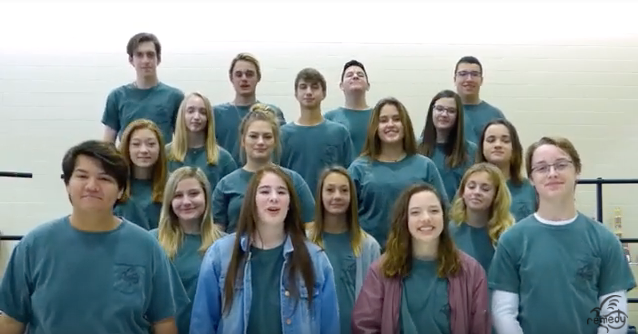 The a capella group at Argyle High School, Remedy Acapella, is raising money to make a four-song album. The group posted on social media that it has been given the opportunity to record the EP “with some of the best arrangers, producers and engineers in the country for contemporary acapella” next month. The process of recording the four “uplifting and exciting songs” is an expensive one, the group says, and it is seeking to raise $5,000 to cover the recording and arranging of the EP. The group has launched a GoFundMe online fundraiser, which had raised about $1,800 as of Dec. 6. Below is a sneak peak of one of the songs Remedy Acapella will put on the EP.